Home › English › Plurals with Apostrophes? Is Using an Apostrophe to Form a Plural Allowed? Miiko spells her name with to i’s. Miiko spells her name with to is. Which one of those sentences is confusing? The second one, right? On the first example, adding an apostrophe before the s makes it clear that the name “Miiko” has two instances of the ninth letter of the English lexicon. So, can we use an apostrophe followed with an s to signify plurals? Make sure you dot all the i’s and cross all the t’s. Steve got five A’s on the exam. Good programmers know their 1’s and 0’s by heart. The 1970s was wild, or so I was told. I miss the 80s Sunday morning cartoons. If you read a rather old English guide, you may find that you need to apostrophe to indicate the plural form of figures. That means you should write 1970’s and 80’s. However, it’s safe to say that no guide is suggesting that anymore. 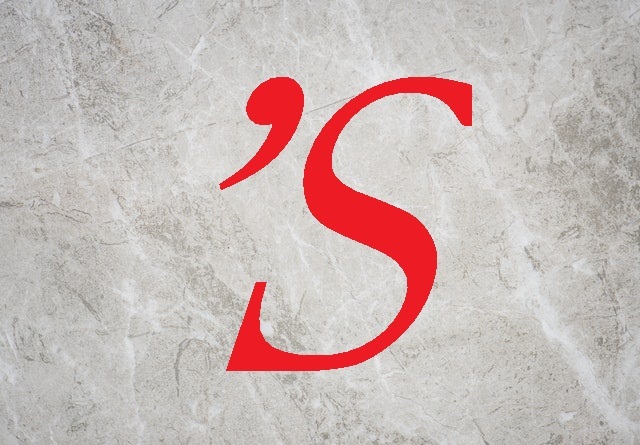 An apostrophe is also used for pluralizing a word that is not a noun such as do, don’t, or, nor, etc. Everyone should learn the do’s and don’ts of making small talks. Be careful not to mix you or’s and nor’s. Out of five B.A’s applying for the position, only one qualifies. Mark said he needs to hire a bunch of PhDs for his new startup. While there are some cases where you can use an apostrophe plus an s to make a plural, the general rule is that you shouldn’t. Yes, all the examples above are exceptions. And like many other exceptions, you’d do well to memorize these ones too. Now, if you feel overwhelmed with these grammar stuff, you may want to check your writing using the online spelling checker. It takes some of the burden of proofreading off of your shoulders.